Please note: Valve colour and style may vary. 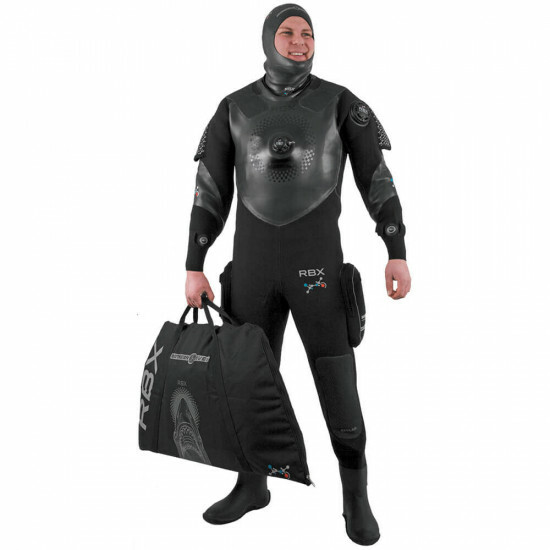 Please note: This drysuit is only available in the Gents style and is supplied complete with fitted neoprene socks. 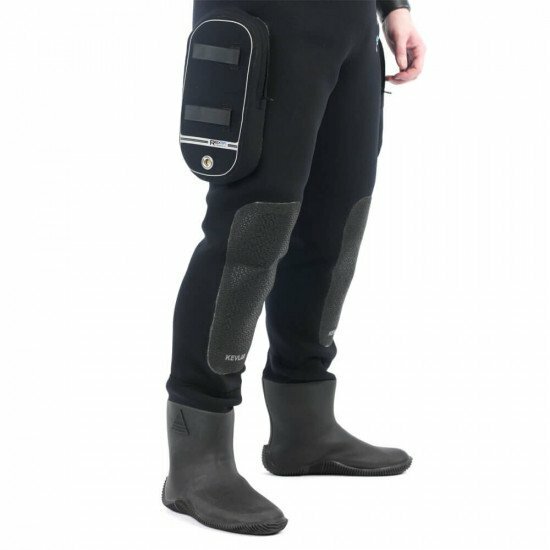 Hard-sole drysuit boots can be fitted for an additional £50 (Normal Price £85). Just add the request in the 'online order comments' section at the checkout. 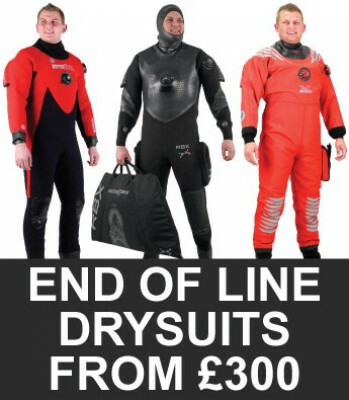 Some suits may have small cosmetic marks, but this will not affect the drysuit's performance and the warranty is still 12 months. 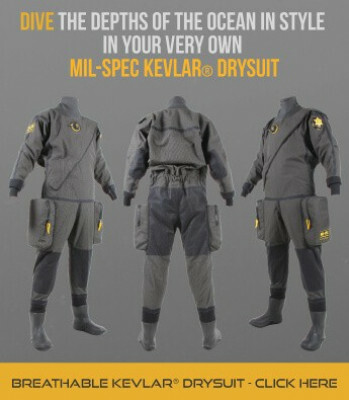 The technical grade gas-blown polymer used in the construction of this suit ensures that it is incredibly robust - it is also noticeably heavier than other drysuits. 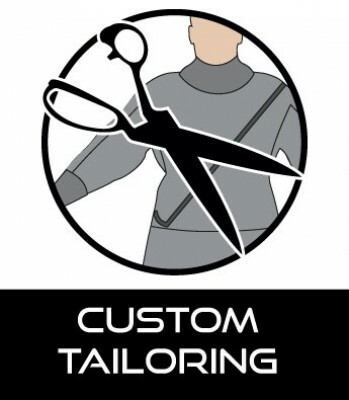 Traditionally drysuits were produced from thick neoprene, making the suits heavy and tough - this was to ensure that maximum protection was offered. 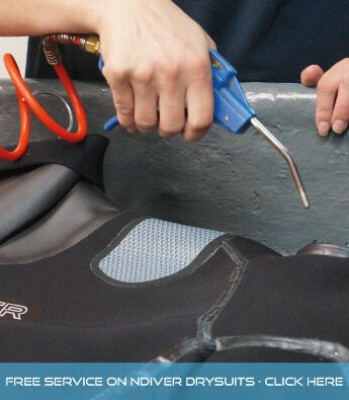 Over the past 20 years, we have seen the modern drysuit specification change, with flexibility and a lightweight suit being high on a diver's priority. 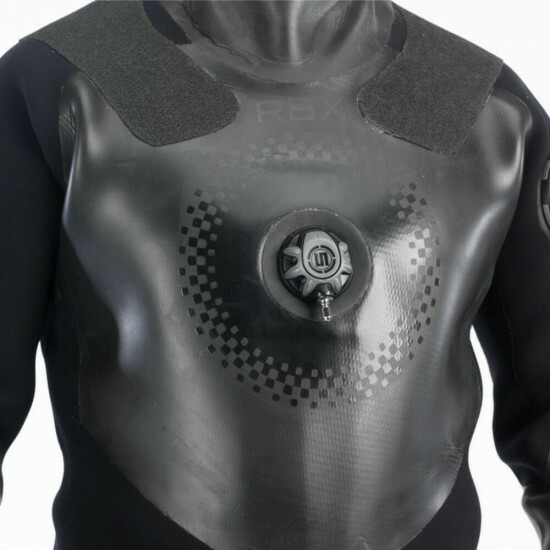 The RBX II marks a return to the traditional drysuit. 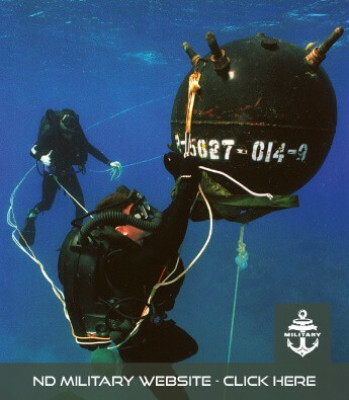 It is noticeably heavier than comparable drysuits as it is manufactured from dual-density gas-blown polymer.The weight remains but the thickness of the polymer doesn’t, providing modern-day levels of comfort and flexibility. We are particularly proud of the valves that feature on the RBX II. These offer the lowest profile swivel inflation system coupled with a variable air exhaust valve. We believe this is the most efficient air management system on the market. Our valves are tested and approved by TÜV Rheinland® - Europe’s leading test house. EN 14225-2:2005. 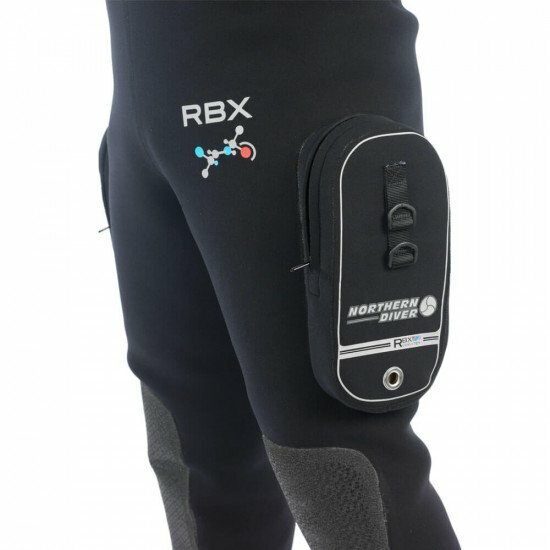 RBX II is a premium product and holds pride of place as Northern Diver’s ex-top of the range neoprene style drysuit. Hold RBX II and feel the weight. Try RBX II on and appreciate the design. Dive RBX II and be convinced. 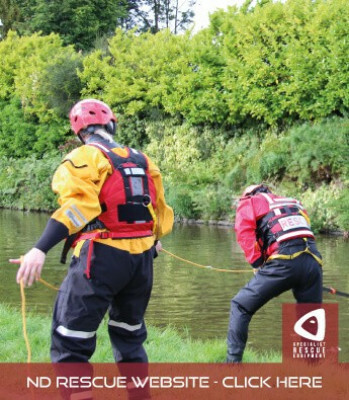 The West Yorkshire Police Underwater Search Unit use Northern Diver drysuits exclusively. They chose RBX for the obvious comfort and hard wearing attributes. These guys do an amazing job, often in very unpleasant conditions. 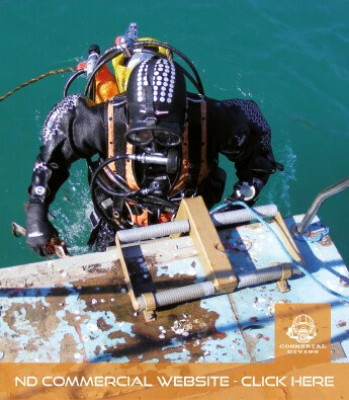 We are proud that they selected RBX as their drysuit of choice. Small diamond neoprene fabric has a soft hand feel with enhanced heavy 3D textural appearance. 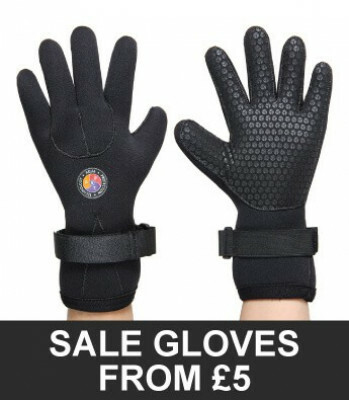 Its abrasion resistance is higher than standard nylon fabrics making it very suitable for drysuits. 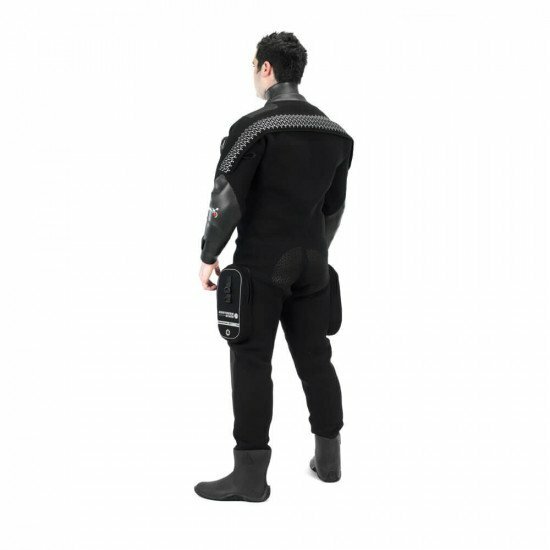 The thickness of the FO4 neoprene varies dependent on suit specifications. Standard nylon lining has a stretchable soft/ smooth texture. 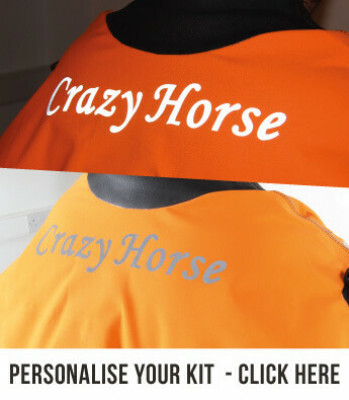 Available in various colours and MTP. Independent testing & certification of valves. This suit is available in unisex sizes. 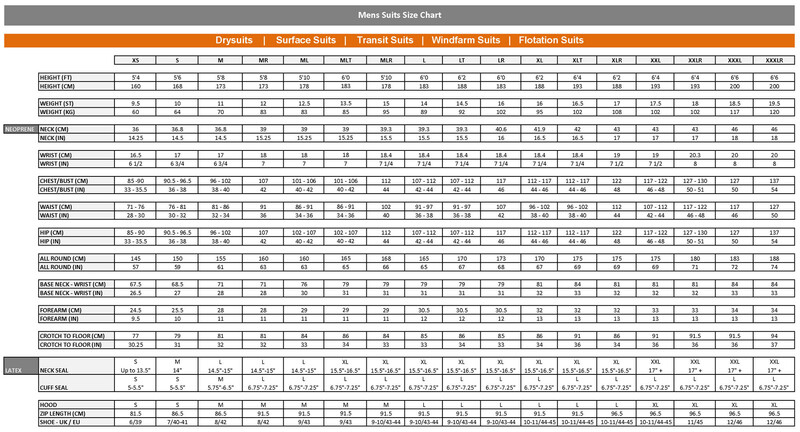 Look at the documents tab to view our size charts and measuring guide.